This is extremely cool. 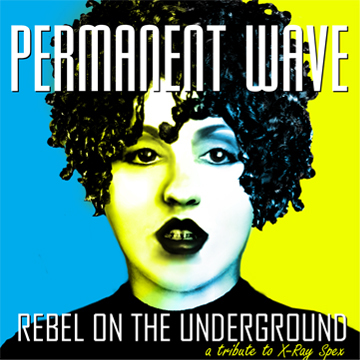 A bunch of NY bands who are connected through feminist organization Permanent Wave put together a compilation of X-Ray Spex songs. 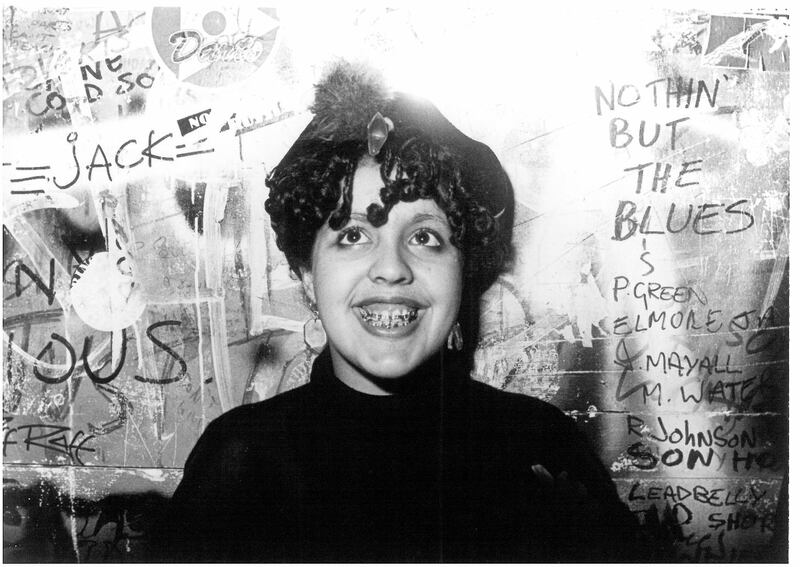 It’s been about a year since we lost the extraordinary Poly Styrene to Cancer, and I couldn’t think of a more wonderful way to honor her memory. 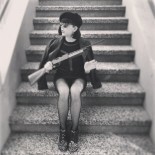 You can listen to and download the full album HERE. All proceeds go to Sweet Relief Musicians Fund. 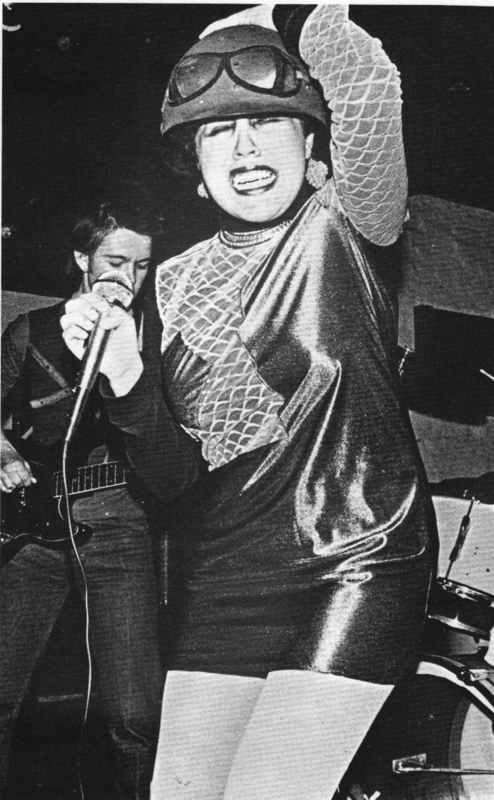 This entry was posted on May 1, 2012 by ribbonaroundabomb in Noisegasm and tagged bandcamp, Brooklyn, feminism, femme, New York, Permanent Wave, Poly Styrene, Post-punk, Punk, X-Ray Spex.